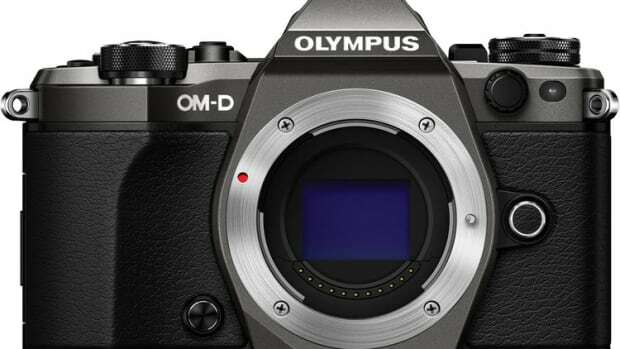 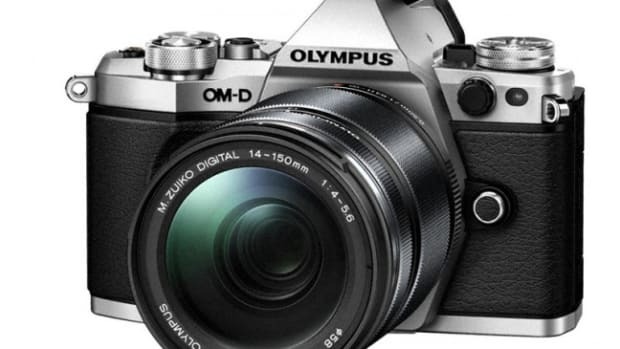 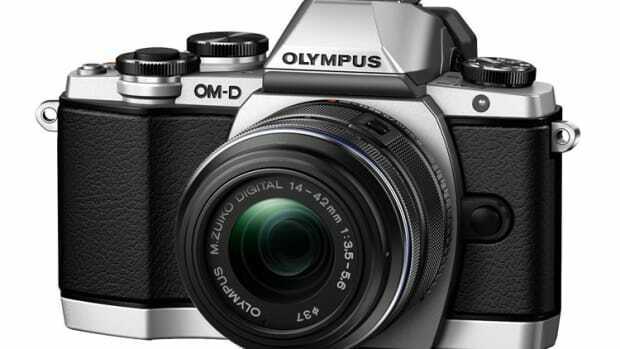 Olympus is rebooting its professional camera line and is going completely mirrorless with the introduction of the OM-D E-M1. 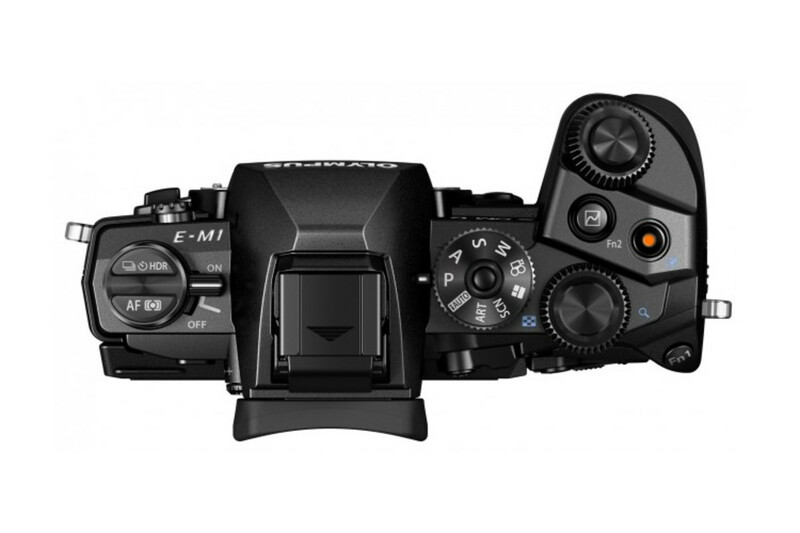 The professional-grade E-M1 is a 16MP Live MOS Image Sensor Micro Four Thirds camera with Dual Auto Focus (Contrast+Phase Detection), a 1/8000s shutter, and 10 fps continuous shooting. 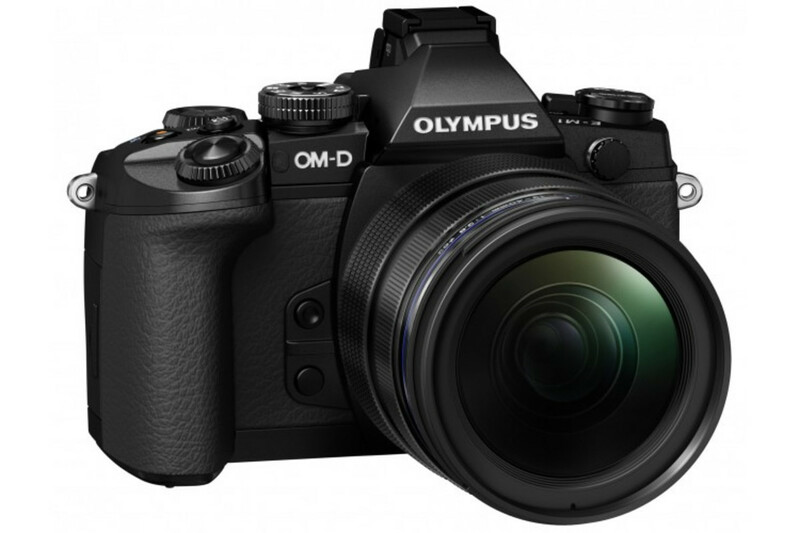 The camera also features a magnesium dust, freeze, and splash-proof body, built-in WiFi, 2.36 million dot EVF, and a 3.0 inch tilting touchscreen display.